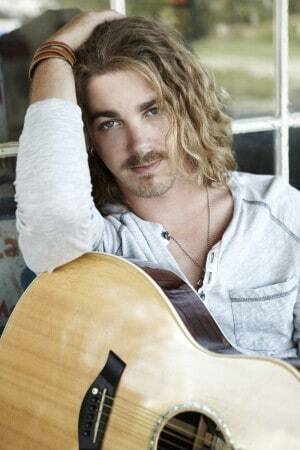 Bucky Covington is that most remarkable of entertainers—a man known and loved as much for his engaging personality as for his formidable talent. The talent has shone through multiple hit singles that helped push his debut album toward gold status, and will continue to shine with the release of his sophomore album GOOD GUYS on September 11, 2012, with first week sales’ proceeds going to Help The Good Guys and the International Association of Fire Fighters. His undeniable likeability and his ability to wear his stardom as comfortably as his jeans has done the rest. Both come together on stage, where the long-haired North Carolinian with the rocker’s charisma and the country boy charm thrills old and new fans alike as he criss-crosses the country.